I never knew Alias Thomas Bennet was so full of hints and spoilers until I tried to figure out what text I could present as an excerpt for a blog post. I love to tease readers about what might come next, but I’d also like them to have a chance to feel the excitement as each little thing is exposed and their suspicions are confirmed, and it wouldn’t be fun if you already knew everything before you read the book. So for today’s guest blog at Austenesque Reviews, I offered to write an outtake, something brand new and unique, to give the flavour of ATB without giving too much away. Meredith liked the idea, and I hope you do, too. I didn’t bug my editor, Gail, to check this scene out (she’s on the road again! ), but my friend Maria had a look and confirmed it wouldn’t embarrass me technically. 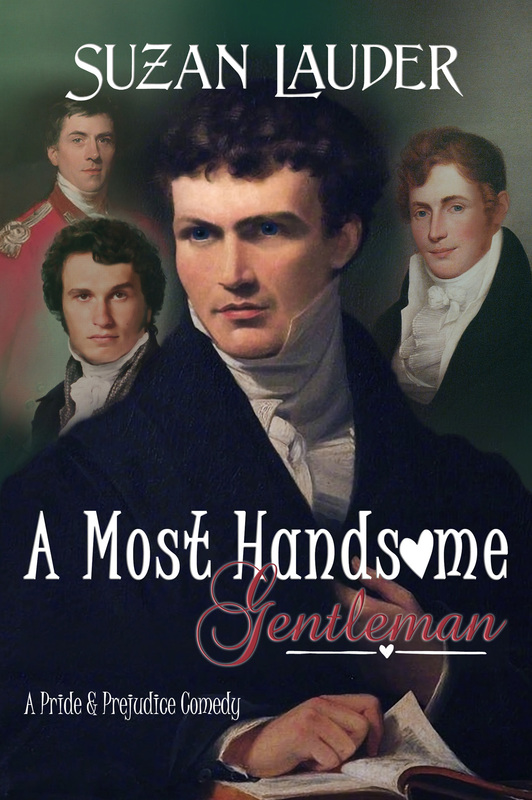 This entry was posted in Book and Prize Giveaways, Excerpts from Alias Thomas Bennet, Travelling to other blogs and tagged Alias Thomas Bennet, Austenesque Reviews, Elizabeth Bennet, JAFF, Longbourn, Mr. Bennet, Mr. Darcy, Pride and Prejudice, Regency by Suzan Lauder. Bookmark the permalink.